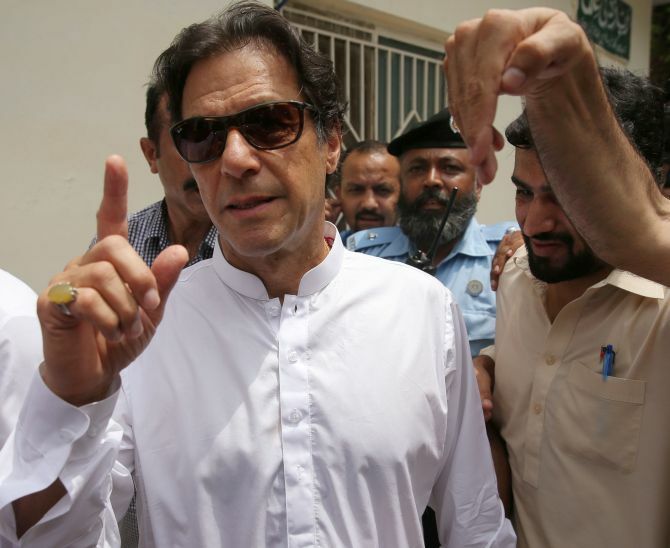 Pakistan has banned the VIP culture at airports for 'influential people', including politicians, judges and military officials as part of the new government's austerity plan, media reports said on Monday. The decision will be strictly implemented to provide equal opportunities to all travellers without any discrimination, Information Minister Fawad Chaudhry was quoted as saying by Dawn. The move, which came under effect from Sunday, comes days after the new government led by Prime Minister Imran Khan banned the discretionary use of state funds and first-class air travel by officials and leaders, including the president and the prime minister, as part of its austerity drive. The interior ministry has directed the Federal Investigation Agency that no government official or other VIPs would be given protocol at airports. The VIP protocol was given by the FIA. "We have seen that influential people used to seek assistance of FIA officials at airports who (officials) accompanied them to promptly clear their luggage," he said. The investigation agency was also directed to facilitate passengers of international flights at the time of their arrival at the country's airports.